Click below to take your own 3D Tour! For an even more personal look, see the video below the tour. Contact us to schedule a private showing. The Jones Group presents...Pelican's Nest! 2018 Summary/What's in store for 2019? 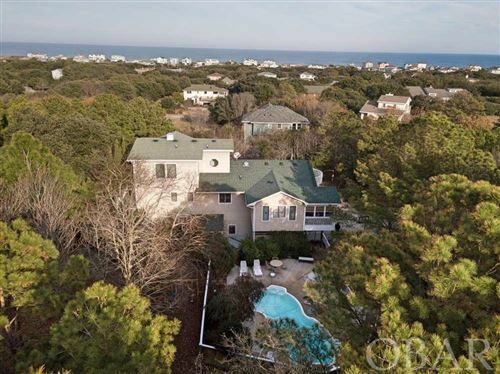 Outer Banks listings last updated Apr 18, 2019 2:10:pm.